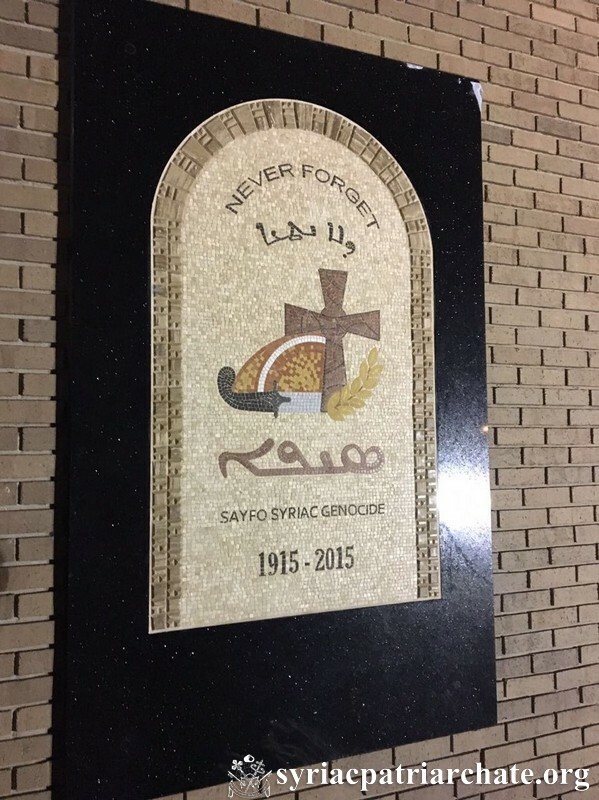 His Holiness Patriarch Mor Ignatius Aphrem II inaugurated a Sayfo Monument in commemoration of the Syriac Genocide at Sts. Peter and Paul Church in Detroit – Michigan. The ceremony was attended by His Eminence Mor Dionysius John Kawak, Patriarchal Vicar for the Eastern USA as well as the clergy and the Board members of the parish of St. Peter and Paul. 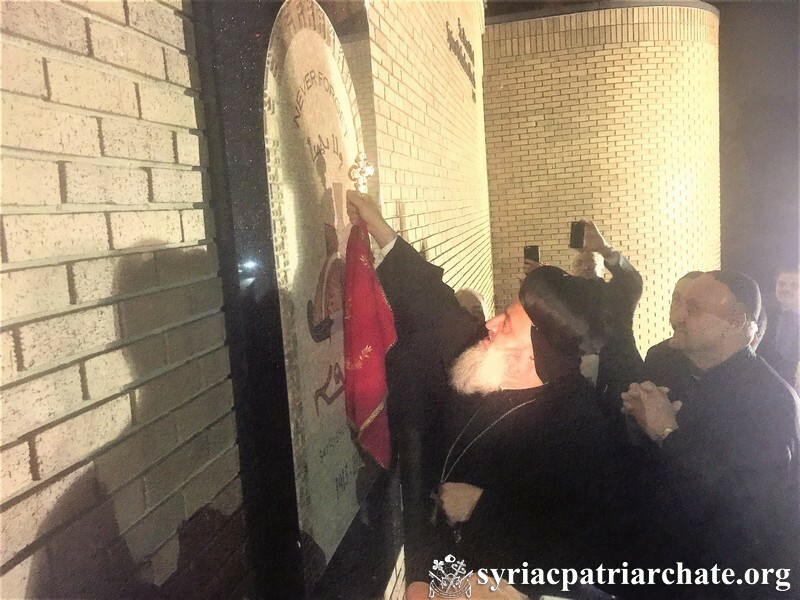 His Holiness conducted the special teshmeshto (service) for the martyrs and prayed for all martyrs who died defending their faith, especially those who were killed during the Syriac Genocide Sayfo (1915). 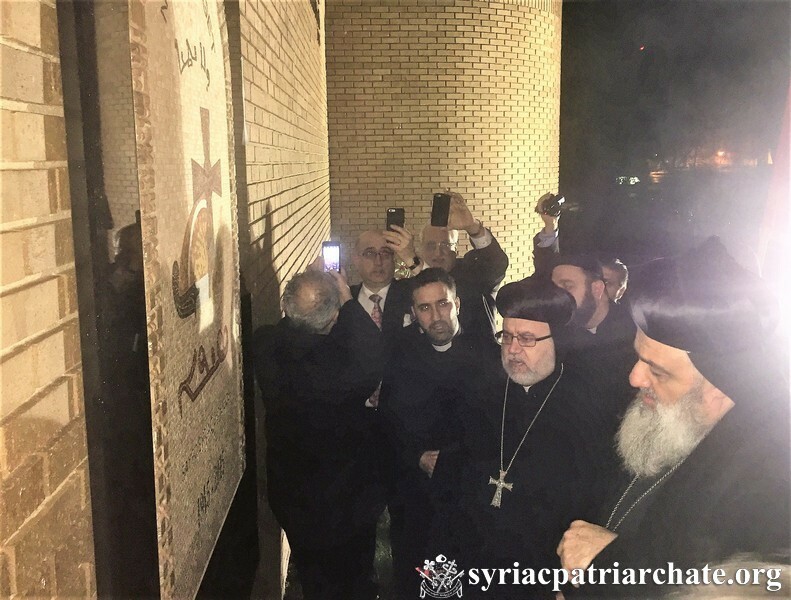 This entry was posted in Featured News, News and tagged His Eminence Mor Dionysius John Kawak, His Holiness, Patriarchal Vicar, Paul Church, Syriac Genocide Sayfo by Orthodoxy Cognate PAGE. Bookmark the permalink.